Marco Polo Ortigas Manila invites its guests to celebrate its third year in the business with exciting offers that can be enjoyed. Opening its doors last July 9, 2014, the hotel celebrates its third year, stronger than ever. In just a span of thirty six months, it has truly grew to be one of the preferred home of many businessmen and families, either on a work trip, or leisure. It has gained prestigious awards and has been recognized, both national, and international scope, uplifting the hotel’s credibility, and gaining more trust from travellers. As a way to thank its valued guests, Marco Polo Ortigas Manila would like them to enjoy a culinary journey with exciting offers for Cucina and Lung Hin, only this July. Guests can enjoy 50% off at Cucina lunch/dinner buffet, based on regular rates, daily, for a minimum of three guests, and a maximum of six. A 30% savings at Lung Hin can also be availed for a minimum spent of Php 6,000 on food bill only, in a la carte menu, except live seafood. This discount is valid for a maximum discount of Php 10,000. They can opt to have it in the Main Dining Room, or Private Dining Room. Additional terms and conditions apply. Cucina is located at the 24th level, and Lung Hin at the 44th level of Marco Polo Ortigas Manila. 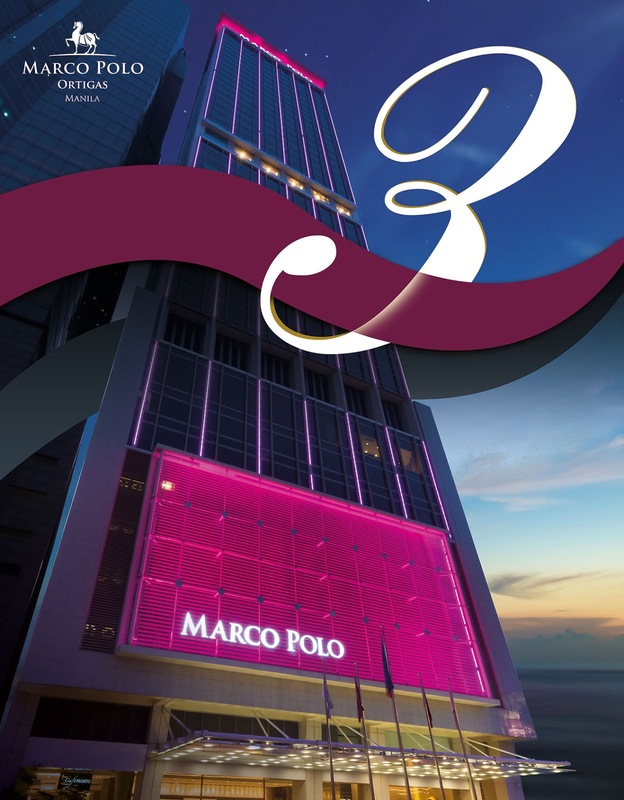 To know more about the hotel, visit www.marcopolohotels.com. Follow the Hotel in Facebook at facebook.com/MarcoPoloOrtigasManila or @MarcoPoloManila on Twitter or Instagram.